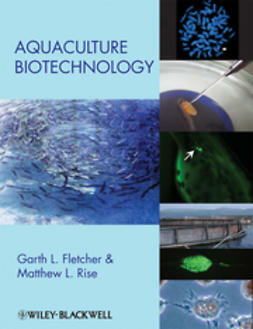 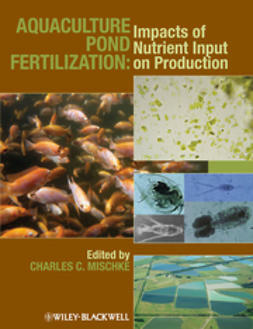 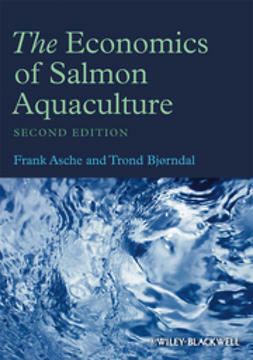 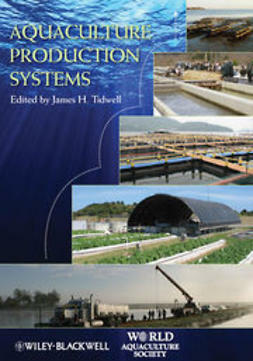 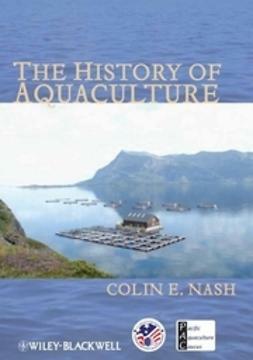 This important booklooks at a broad spectrum of biotech research efforts and their applications to the aquaculture industry.Aquaculture Biotechnologyprovides key reviews that look at the application of genetic, cellular, and molecular technologies to enable fish farmers to produce a more abundant, resilient, and healthier supply of seafood. 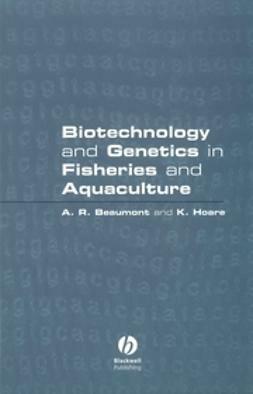 Aquaculture Biotechnology is divided into seven sections and nineteen chapters that cover topics ranging from broodstock improvement to fish health and gene transfer. 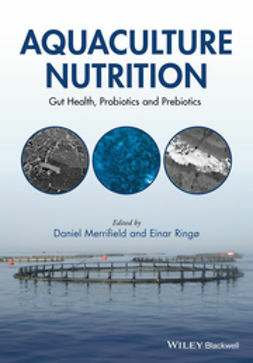 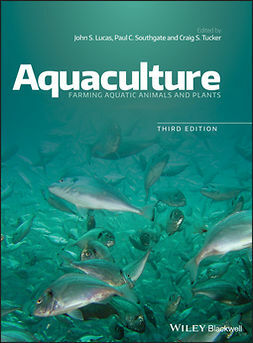 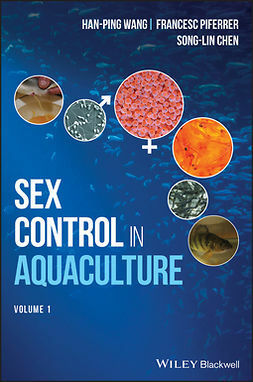 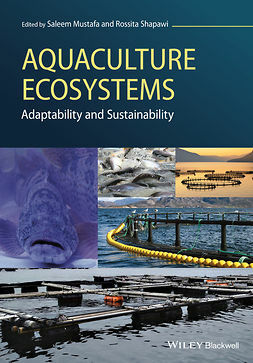 With chapters provided by leading researchers and skillfully edited by top scientists in the field, this will be a valuable tool to researchers, producers, and students interested in better understanding this dynamic field of aquaculture.